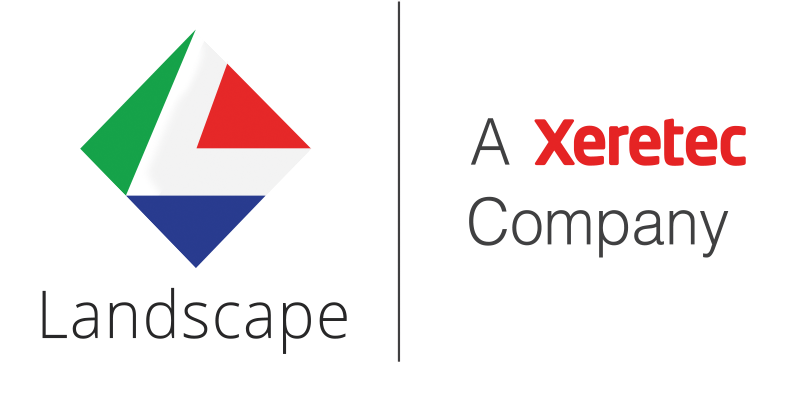 HP Partner First Platinum Landscape is the dedicated HP specialist division of the Xeretec Group, one of Europe’s largest, most successful and fastest growing independent Managed Print Specialists. It was named as one of the most inspirational 1,000 Mid-sized businesses in Europe by the London Stock Exchange Group in September 2017. The Group employs over 300 staff and produces revenues approaching £80M per annum. Amongst its management team are many former HP Senior Executives. Landscape counts many global brands amongst its Managed Print Services customer base. HP is the world’s market leading provider of both Hard-copy Peripheral devices and PC products (Source IDC). Landscape takes the quality of HP’s manufacturing operation and provides substantial value-add services to elevate the HP customer experience. These are all only possible by being dedicated to the HP brand and makes Landscape stand out from the crowd.